Since the surprising news broke about Kylie Jenner’s reported pregnancy with Travis Scott’s baby, the internet has been filled with rumours. According to one source Kylie Jenner had spent over $70,000 on new baby clothes, while Kim Kardashian claimed that there were “fake stories” being published about the pregnancy. However as the alleged Kylie Jenner pregnancy rumours continue to circulate, the Kardashian family has made sure to keep all signs of her baby bump highly secret. 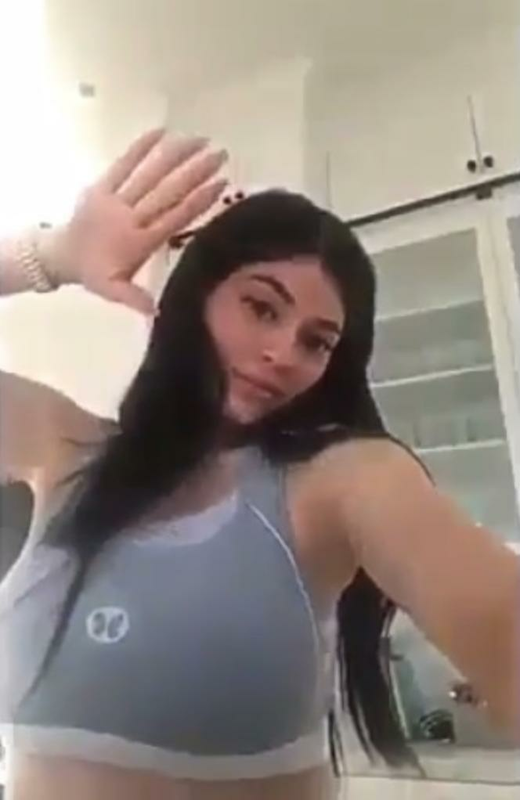 It all started when Kourtney Kardashian posted this photo on 21st September – the positioning of Kylie with her back to the camera, led fans to suggest she was covering her bump. After some ‘research’, it’s clear to see there were a number of instances of the past couple of months where Kylie Jenner’s stomach has coincidently been covered. And when she sat down to catch up with her sister Khloe on YouTube... and talked about babies. And when she attempted to keep her exposed 'baby bump' out of her Snapchat story. And when she claimed that "nothing is going to hurt you baby" on Instagram. And then there was their Kardashian Christmas photo in which Kylie was mysteriously missing.. 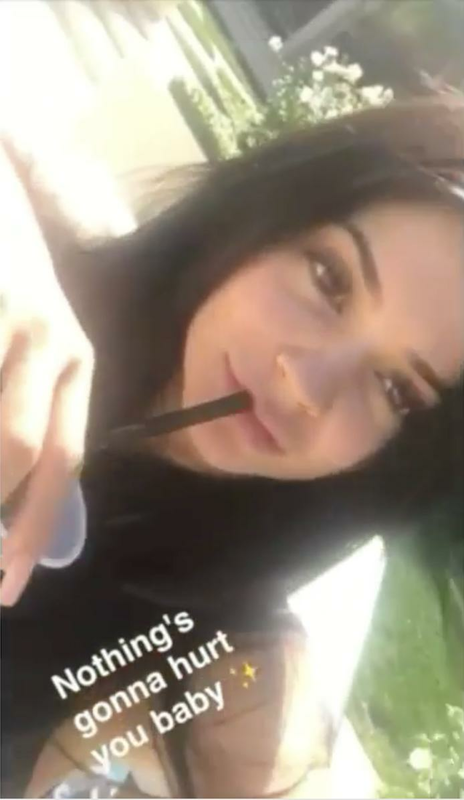 Her sister Kourtney Kardashian posted a series of racy Instagram pictures hours after a picture of Kylie's baby bump was circulated online. Distraction, anyone? According to reports, Kylie Jenner is expecting her first child towards the start of 2018.